An arrest for possession of controlled substances is serious, with far-reaching ramifications. Time in jail, hefty fines, loss of income, and a record are all possible consequences of an arrest and conviction. It is essential to consult with a capable defense attorney as soon as possible after an arrest. 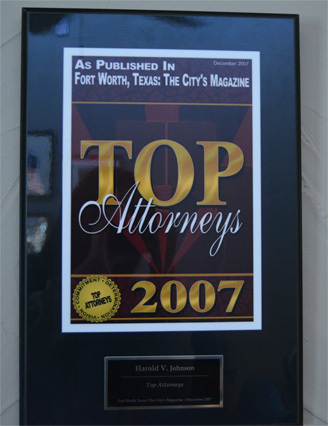 Harold V. Johnson is a drug possession attorney in Fort Worth who is experienced in possession charges with an excellent understanding of the Texas Law. He provides the attention to detail and the knowledge required to help you receive a proper defense. 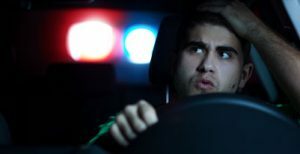 Time is a critical factor in an arrest. Don’t delay in contacting an attorney. 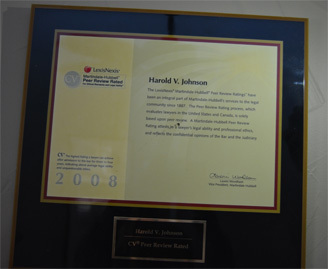 Call the Law Offices of Harold V. Johnson at (817) 222-3222 to schedule a free consultation or visit our website at http://hvjohnsonlaw.com for more information about our services. 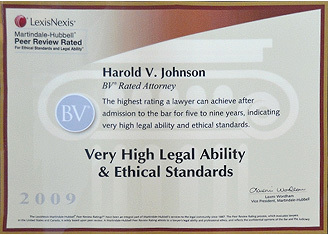 Law Offices Of Harold V. Johnson, P.C. 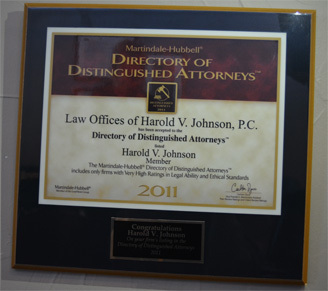 Our experienced ATTORNEY DEFENDS YOUR RIGHTS on all types of cases. Our attorney and staff are very friendly and eager to help you through this situation. 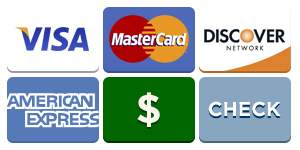 Again, TIME IS IMPORTANT, so call today to set your free, no obligation consultation. We look forward to meeting you and working to achieve the results you desire. 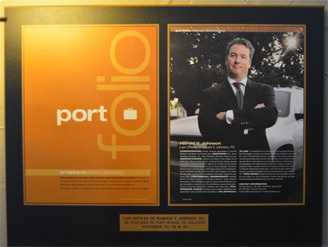 Not too many attorneys take the time to understand their client’s life outside of the court case. You did. You heard my concerns loud and clear. You took care of me! I can’t express my gratitude. 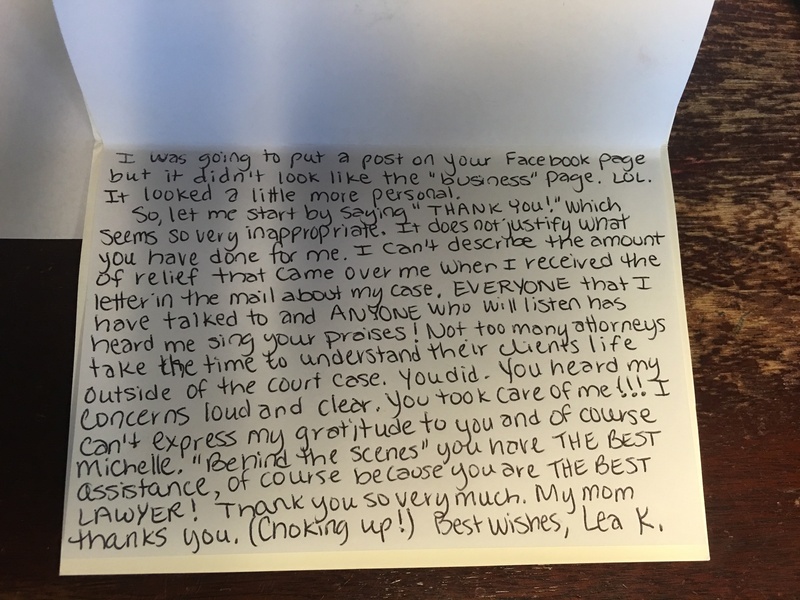 You are the best lawyer… Lea K.